Proficient Queens,NY MC Odali celebrates his birthday on October 22nd with dropping his first single since his summer EP 'Play At The Park'. 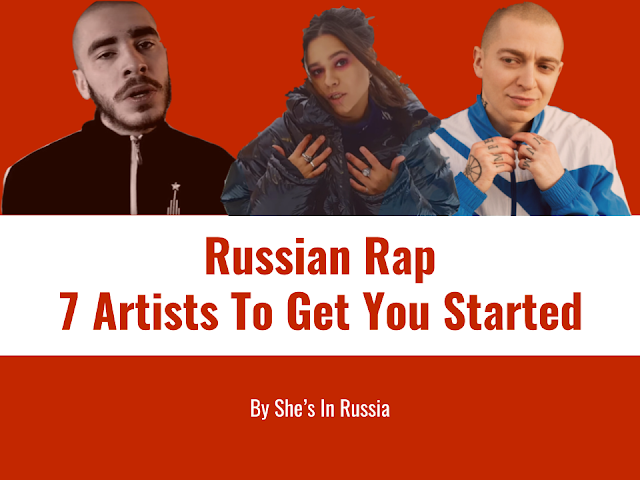 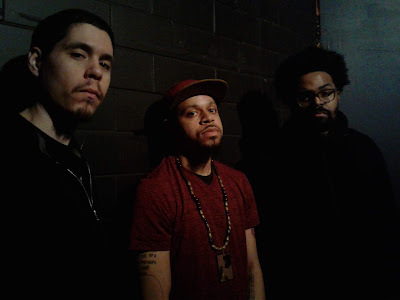 While his full-project Premium LP is on the way, Odali has released a couple of singles, and we should be expecting some more material leading up to the project. 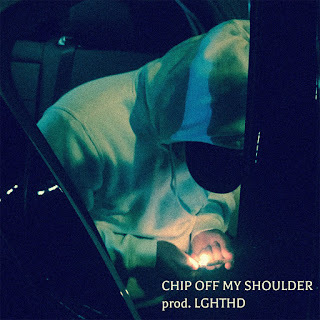 Chip Off My Shoulder [link] serves a ceremonial track for Odali with nothing but bars over a smooth instrumental produced by his Co-D in action, LGHTHD.